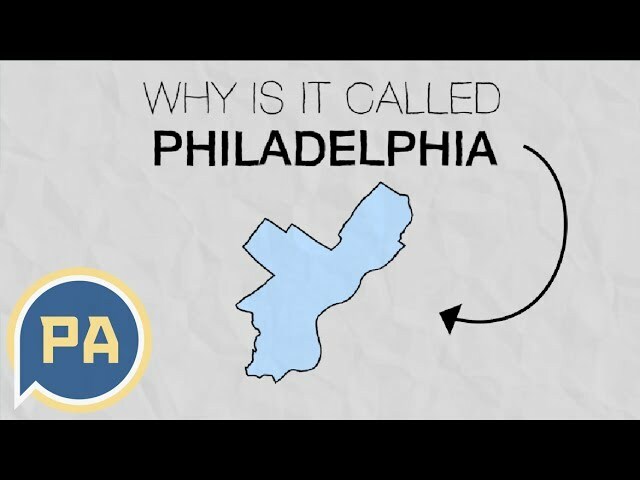 What’s the deal with the mirror image black + white Philly outline maps when talking about population? And that They Might Be Giants jingle at the end? Jul. 22, 2017, 3:30 p.m.